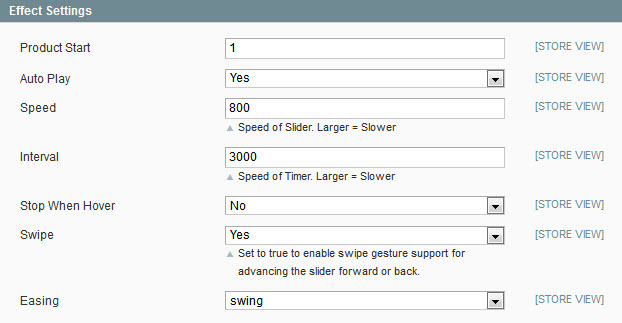 Moreover, SM Matrix Slider integrated with jQuery easing that can make your animations look fantastic. 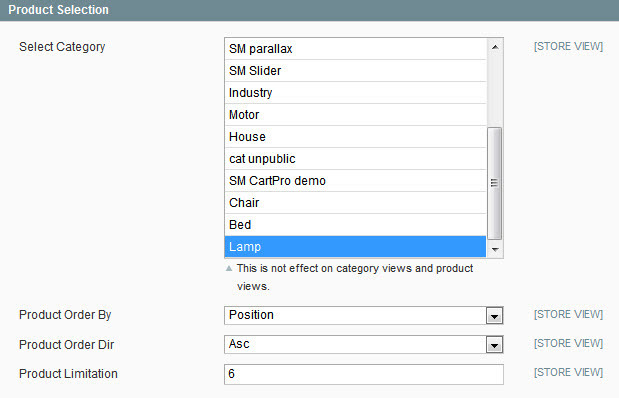 You can put module right on top of the home page to attract the high attention of the viewer or any other positions. 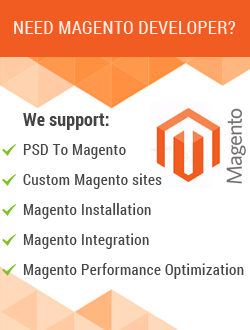 Besides, it is designed fully responsive layout, automatically adjust stretch to fit for all device resolutions. 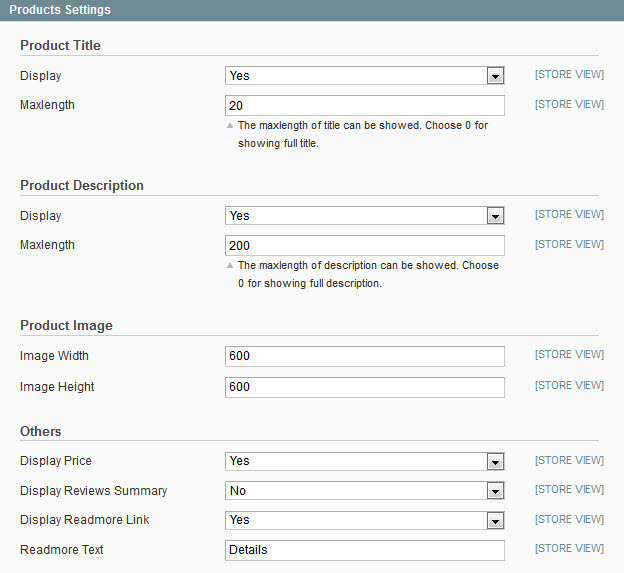 Along with a tons of features and effects are included; parameters can be configured via the Admin panel. You can totally set up a beautiful product showcase as you wish. It will effectively increase sales for your store. 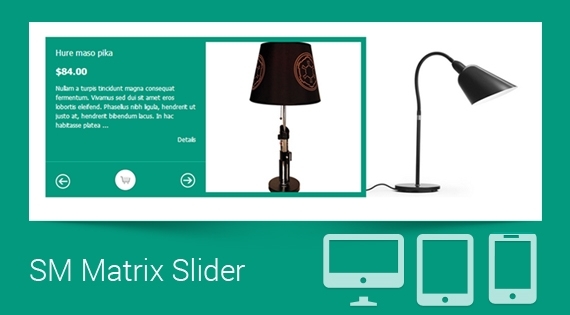 Let take SM Matrix Slider tour and you'll love it! 5. 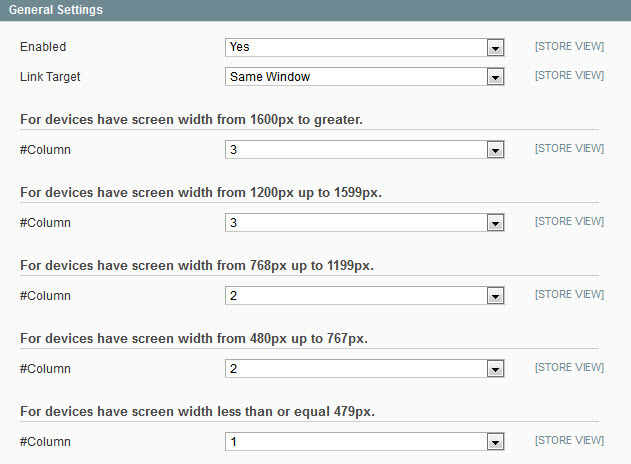 Allow to set the number of columns for devices that have different screen width.